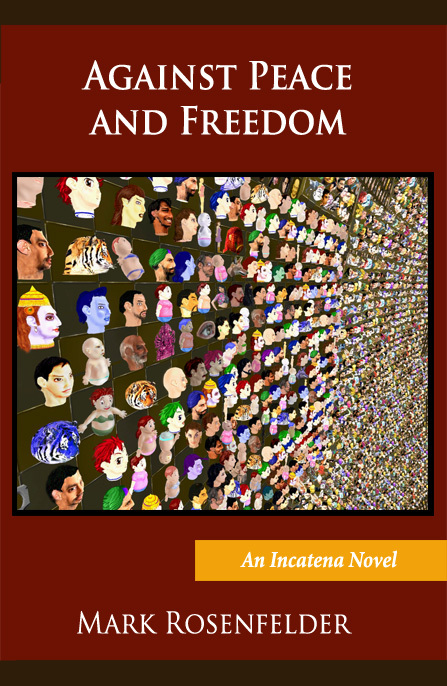 I thought getting the Kindle version of Against Peace and Freedom would take some time, but it turned out to be easy. So you can buy it now! It’s $6.99. More, much more, about the book here. I don’t have a Kindle, so I don’t know how closely the preview app correctly shows how the book will look on one. The preview correctly displayed the Unicode characters. If you buy a copy and they are not in fact readable, tell me.